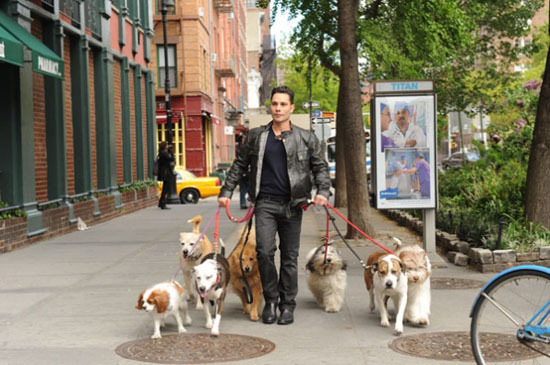 My owners thoroughly enjoyed Dogs in the City, which premiered earlier this week and airs on Wednesday nights on CBS. The show follows behaviorist, Justin Silver, who speaks dog and counsels owners and their pets. In Manhattan, Justin Silver is known as the “go-to guy” for all things dog-related. He has a creative and instinctive ability to connect with his canine customers while solving dilemmas for their two-legged masters. In each episode, he meets with clients who present a range of relationship problems, lifestyle changes or domestic issues. Justin gets as imaginative as necessary to reach a satisfying resolution, often finding that the owners can be a special breed themselves. 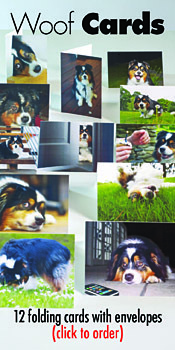 Silver has been taking care of dogs and their owners for more than a decade. 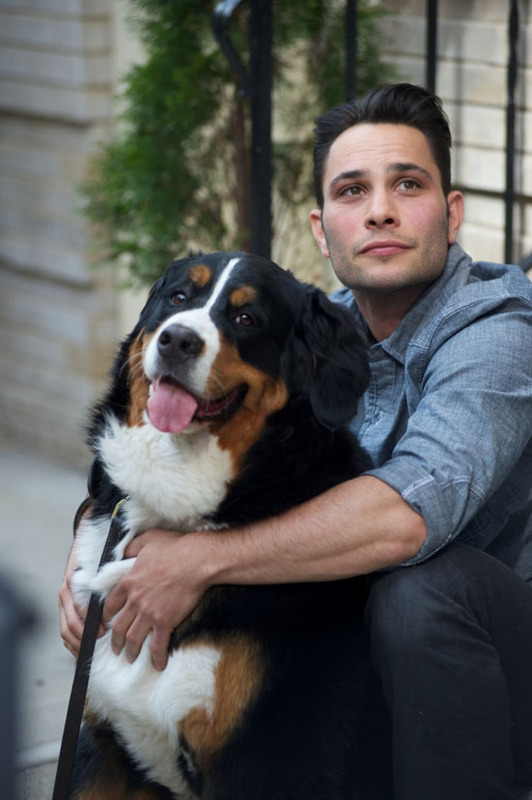 A dog trainer, behaviorist and owner of a pet care company, Silver is also a comedian and founder of Funny for Fido, a nonprofit that raises money for homeless animals by producing a yearly stand-up comedy event. Silver firmly believes that every dog can be trained to be a wonderful companion by working on issues calmly and confidently with both his four- and two-legged clients. Check out the show — the premiere episode will be rebroadcast on Sunday on CBS at 8 p.m. I bet a biscuit that you’ll like it.